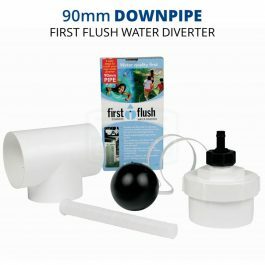 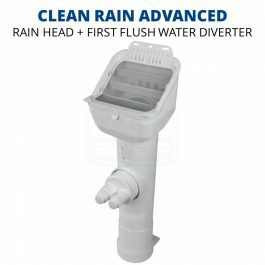 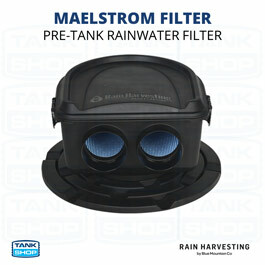 Rain Harvesting's 90mm Leaf Eater Advanced™ (RHAD01) is the next generation rain head, featuring the new patented Clean Shield™ (single screen) technology and VH Pivot™ outlet. 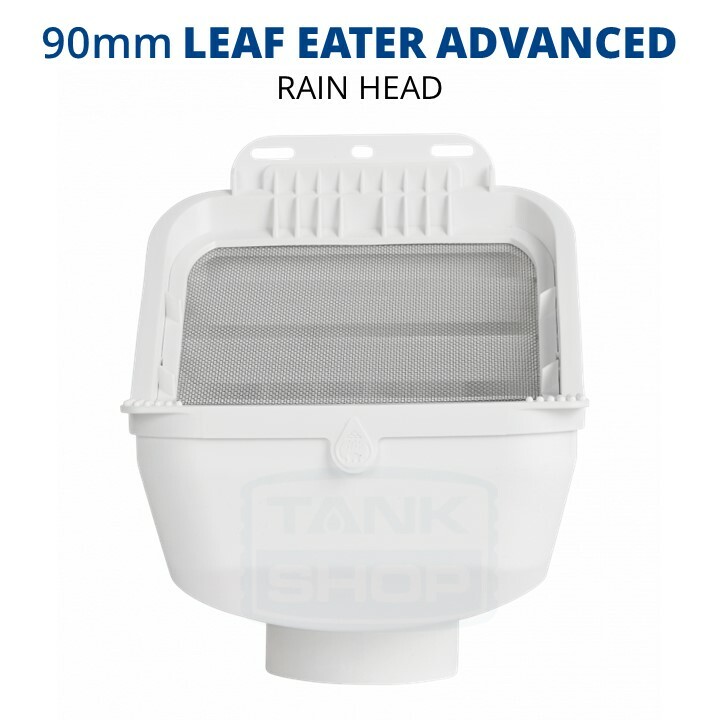 Rain Harvesting’s 90mm Leaf Eater Advanced™ (RHAD01) is the next generation rain head, featuring the new patented Clean Shield™ (single screen) technology and VH Pivot™ outlet. 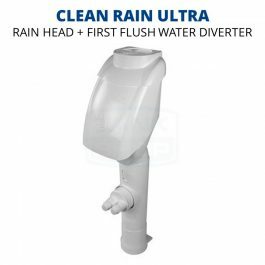 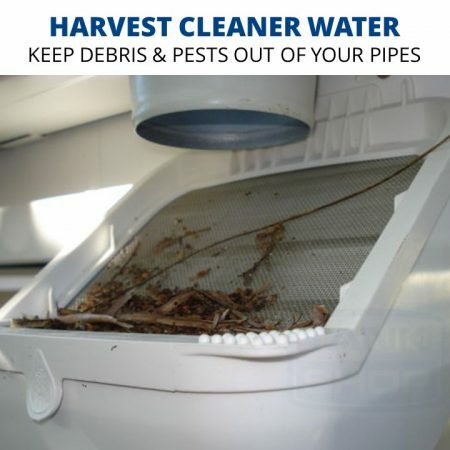 The Clean Shield™ technology deflects leaves and debris away from the flow of water, minimising maintenance and enhancing catchment efficiency. 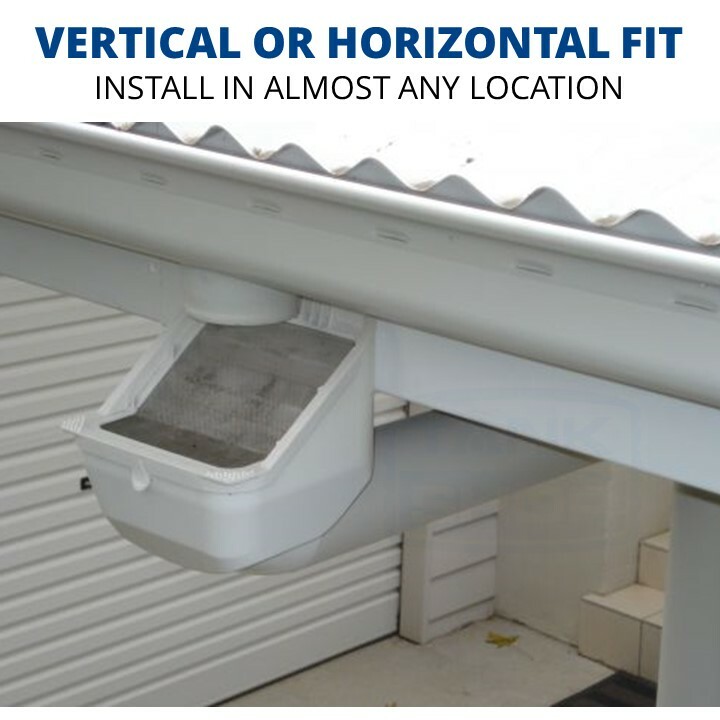 The VH Pivot™ outlet swivels to suit vertical or horizontal downpipes.